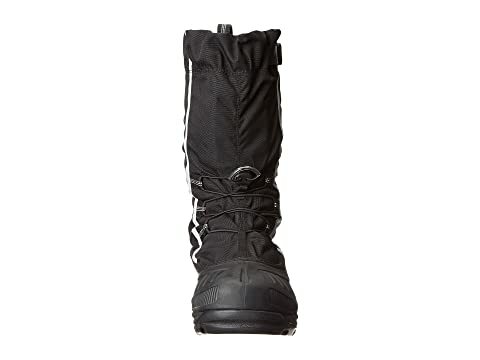 Keep extreme conditions at bay with the Sorel® Alpha Pac™ XT boot protecting you all day long. 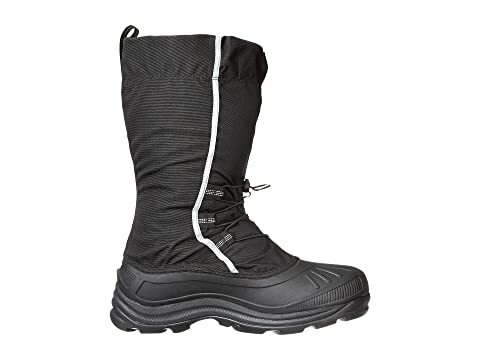 Waterproof PU-backed synthetic textile upper. 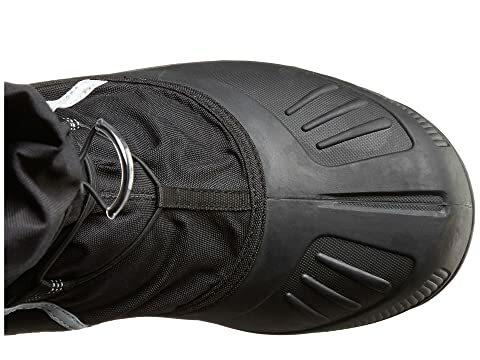 Polar Lite shell for enhanced flexibility in extreme temperatures. Reflective safety graphics keep you visible in low lighting. 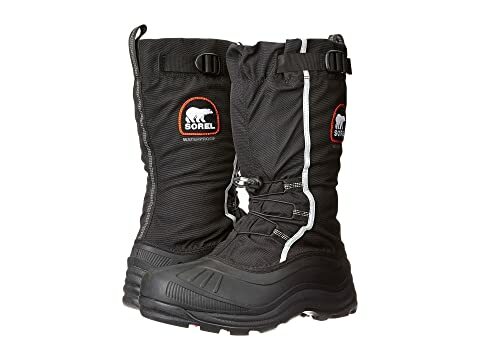 Features a built in gaiter with barrel lock closure system for a secure fit. Shatter-resistant YKK Shokonloc buckle closure at collar. 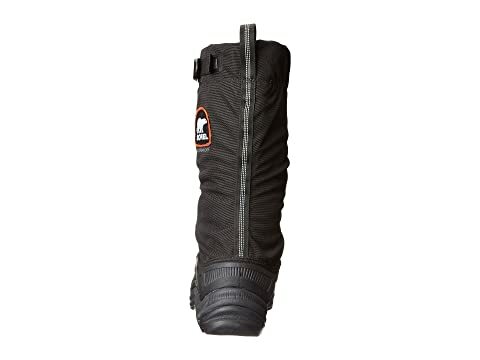 Removable 9mm recycled felt inner boot with Omni-Heat™ reflective lining provides superior protection against the cold. Cushioned 9 mm felt footbed provides all-day comfort. 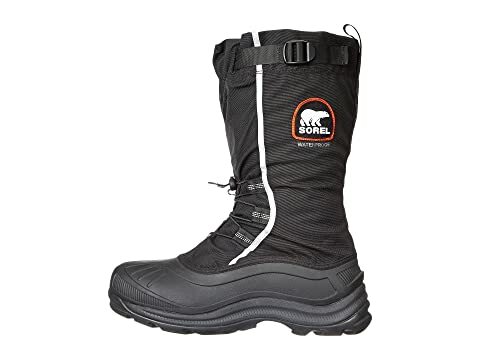 Molded EVA midsole offers enhanced comfort, a lightweight feel and thermal protection. 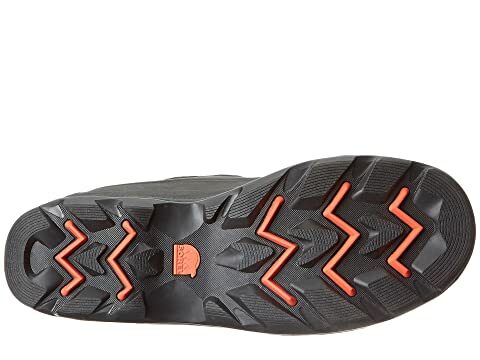 Durable rubber outsole with multidirectional rubber lug pattern for excellent traction.